IPv6 – get to the church on time! In a mailing list I frequent, the conversation turned to tunnels as a means of getting IPv6 access. 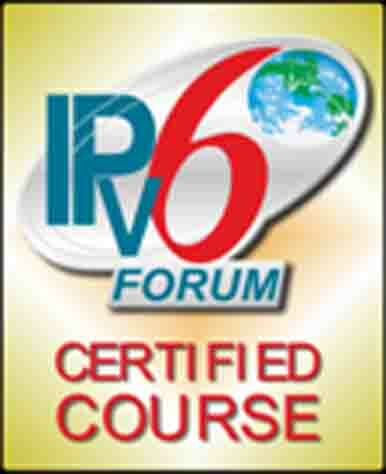 A personage … Read MoreIPv6 – get to the church on time! IPv6 – too many addresses? Subnet Router Anycast Addresses – what are they, how do they work?